The most amazing cookies I've ever had! Also great ice cream. It's not sit down though so doesn't work for a meeting. Pinned by Maria Fernanda Matheus to their On the go!! Well, you just can't go wrong here... order coffee and anything sweet! The cookies are a bit different from traditional ones but still SO GOOD!!! Get one of each!! Or a bunch of each! Cookies, ice cream and milkshakes. Yum. All I have to say is crack pie...do it! 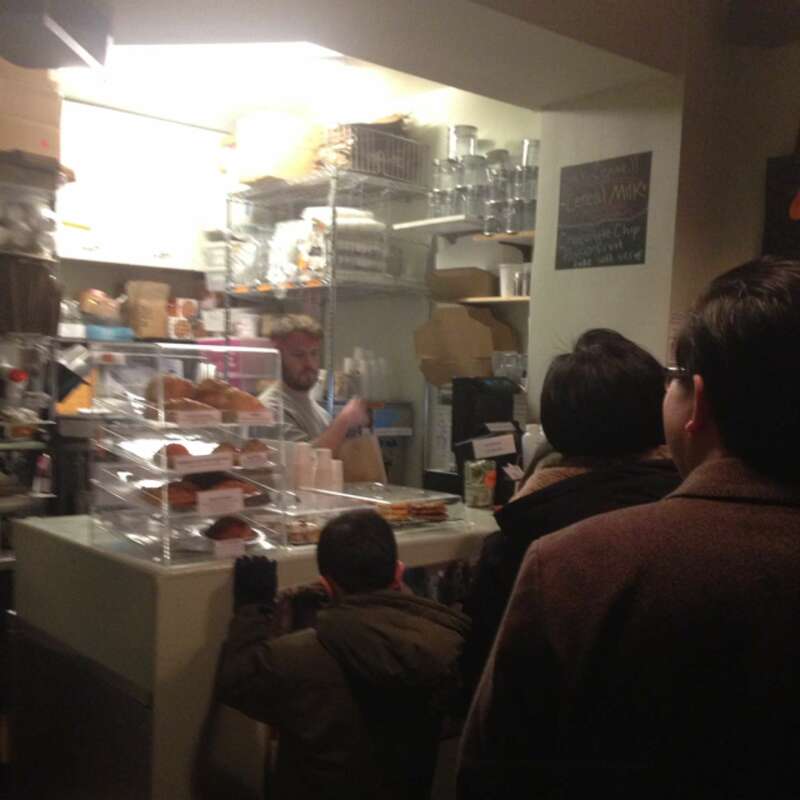 Creative and delicious cakes, cookies, pies, soft serve ice cream and shakes. 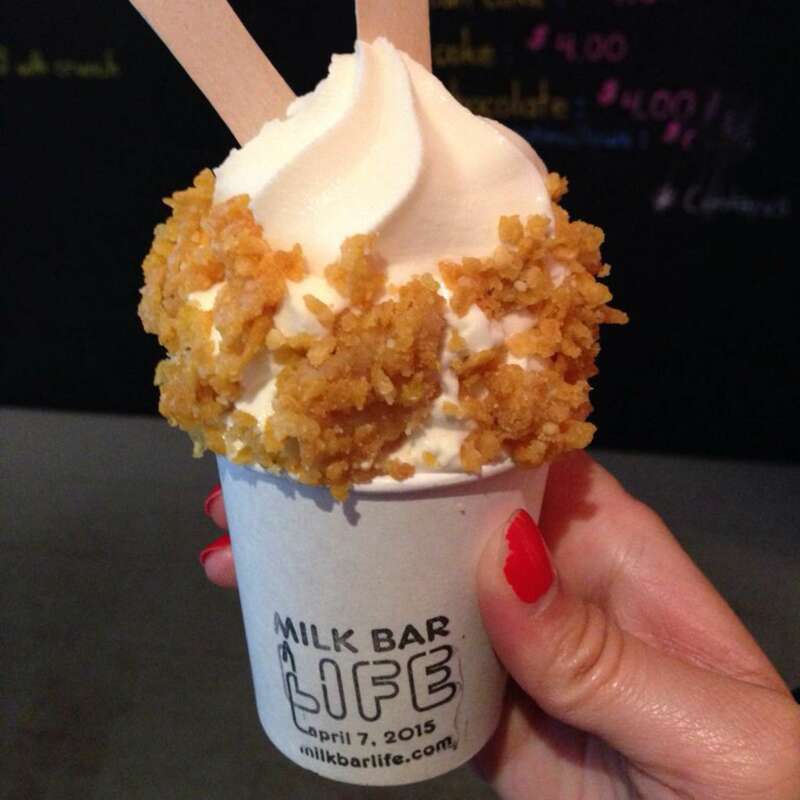 Get the cereal milk soft serve with the cornflake crunch - it tastes exactly like you'd imagine!